These quotes from resonant poet voices have a lot to say about life, love, art, and poetry. We’re here to listen. 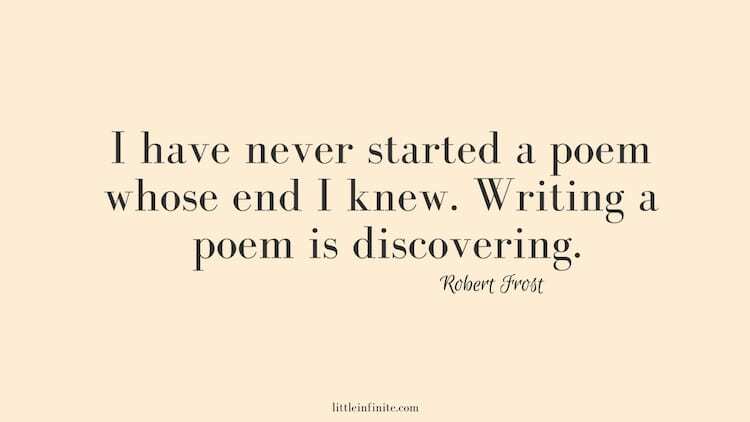 Sometimes the best thing for a poet is a deep breath and words of wisdom from a poet-muse who came before. Here we celebrate the quotes of some of the most prolific and profound poets of all time. We chose these, not because they’re the best-known sound bites from these writers. We chose them because when we read the words, we felt something stir in our souls. We’re looking for lots of inspiration going into National Poetry Month, but these quotes resonate with us all year long. We hope they light you up, spark your creativity, and encourage your poet hearts, too. Share them with poet friends who could use a boost. Pin them to your Poetry boards. Use them to fill in your mood boards.